Mining rigs fall into 2 main categories: CPU miners and GPU miners. A CPU miner uses the computer’s central processor to do the mining and so a powerful processor will give you more mining power. A GPU miner uses the graphics card for mining, so the central processor really only has to run the operating system and mining software, and requires little processing power. When mining Bitcoin, a powerful CPU is needed, but recent developments in past years have developed what’s called ASIC chips that are purpose built and way more powerful than an Intel or AMD processor of the same cost. Thus, building a CPU mining rig isn’t financially beneficial anymore. When mining for ether, because of the way the hashing algorithm is built, a graphics processor is needed to do the mining. Because of this, no purpose built ASIC chips have been built for ether so us little guys can still buy off-the-shelf parts and join in the industry. Since the ethereum mining build uses the GPU for mining, the CPU we choose does not need to be very powerful at all. 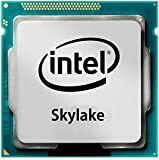 This comparison chart will look at the cheapest (reliable) computer chips currently available for our budget ethereum rig build. 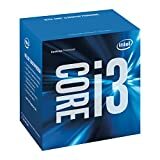 A step up from the Celeron processor, but with a slightly slower clock speed than the i3 Core processor (3.3 GHz instead of 3.8GHz), the Pentium G4400 processor is the one I’m going with for my mining rig build. It’s the cheapest processor that isn’t the ‘Celeron’ line. 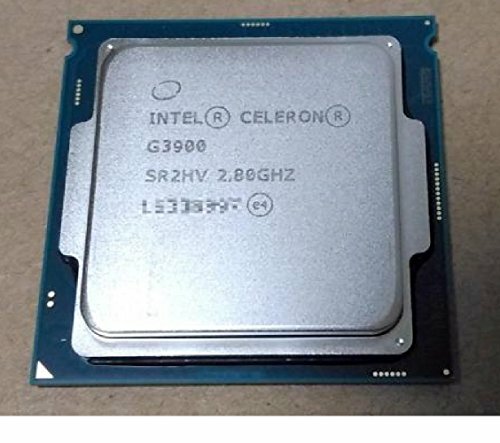 Celeron has received a bad rap over the years, and, warranted or not, I think it affects the resale of my components should I decide to get out of mining. Plus, it’s only a few dollars more than the Celeron processor and should I decide to use my computer as a computer instead of a miner, it will provide me with that extra little bit of processing power. – it has 3MB cache instead of 2MB, and it has a 3.3 GHz clock speed instead of the Celeron’s 2.8GHz. With an LGA1151 socket, this CPU will plug straight into the Z170 series motherboard I purchased. 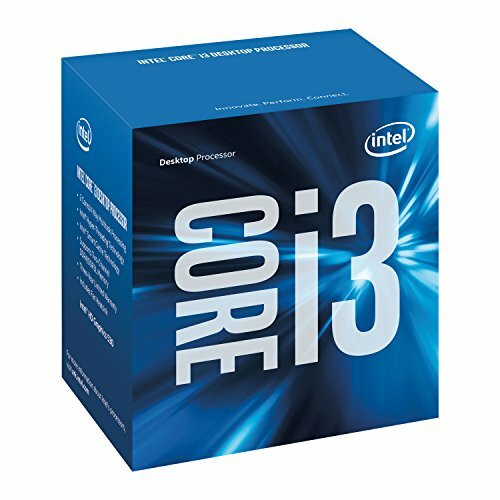 Slightly more expensive than the Celeron processor, the i3 would be a good choice for a computer you plan to use after mining. This processor uses an LGA1151 socket, so make sure that’s the same type of socket your motherboard has. 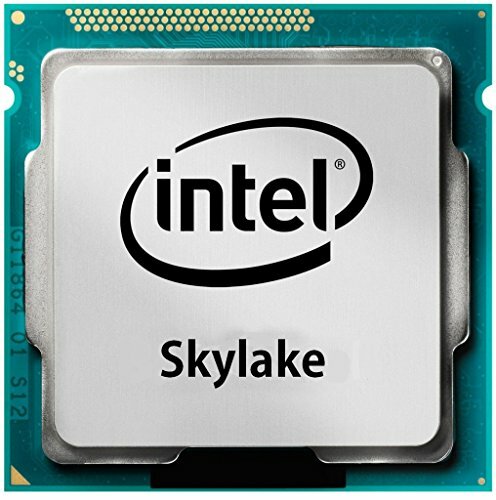 The Celeron is the cheapest processor in the Intel lineup. This G3900 CPU plugs into an LGA1151 socket – so make sure it matches your motherboard. This would be a great fit for the ZS170A style motherboards, and it’s going to be the cheapest thing you can find.